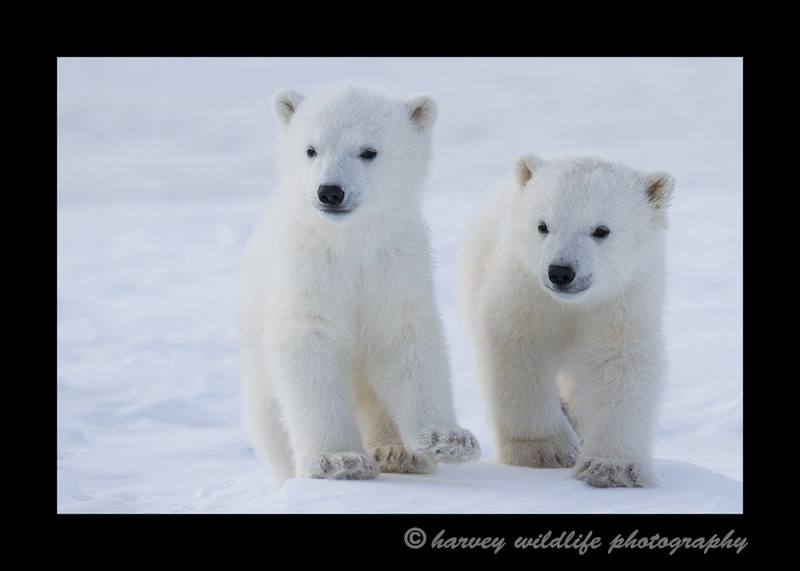 Picture of polar bear cubs. This is one of my favourite pictures of polar bear cubs. These twins were only about 40 feet away when I took this picture.